Annual Fund Drive needs you! 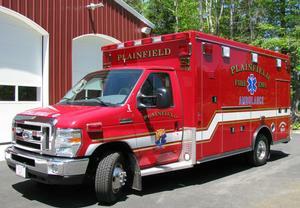 PVFA volunteers undertake many projects to provide assistance to Plainfield Fire-EMS, from researching items to purchasing equipment to maintaining memorials. 2018 Gear storage Additional 8-bay powder coated steel Ready Rack gear storage rack with mounting hardware PVFA purchased a second gear storage facility that is now fully in use at a cost of $2750. This system allows gear to dry more quickly after a fire, helping to make the gear last longer. 2017 Evacuation Chair Ferno EZ Glide Evacuation Chair for moving patients down stairs and other narrow locations. PVFA researched and funded from donations the $3700 cost of this chair. 2017 Video system High-resolution (4K) Phillips wall-mounted monitor in conference room. This system will provide support for formal and informal training of smaller groups and can be used during meetings for displaying training videos, product information, and for video conferencing. Mobile devices, laptops, or desktop computers can be connected using cables or wirelessly. PVFA researched, purchased, and installed this system using donations and volunteer labor. 2016 Rescue Trailer 2016 U.S. 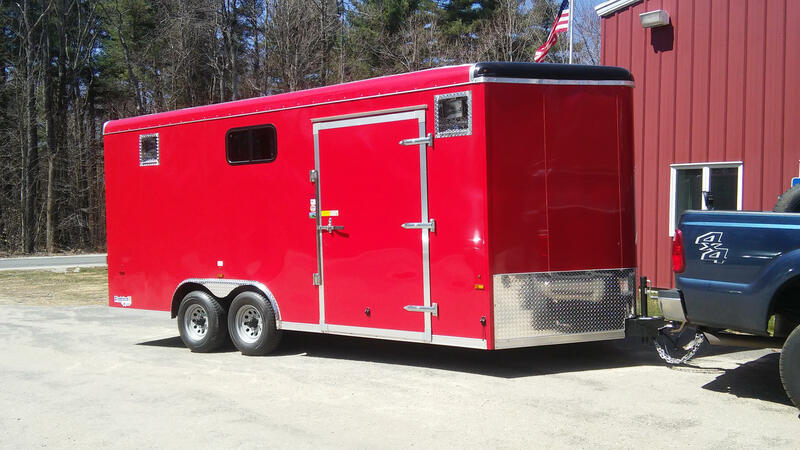 Cargo 18' customized heated trailer. 9900 lbs GVW. 4' side door. Drop ramp. Rescue Alive ice/water rescue sled with six cold water ice rescue suits. Kawasaki Mule 4x4 off-road vehicle. 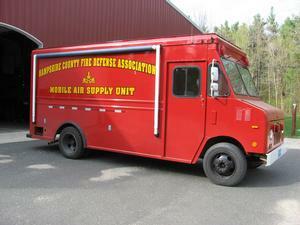 PVFA researched, funded from donations, procured, and outfitted a custom trailer at no cost to the town. 2015 Brush 1 2005 Ford F350 4x4 automatic Forest Fire skid unit includes 250 ga. tank, Hale 32 HP pump/with foam application attached. 200' automatic hose reel. Off road tires. Cab and chassis acquired through the FEMA Federal Gov't. excess property program at no charge. 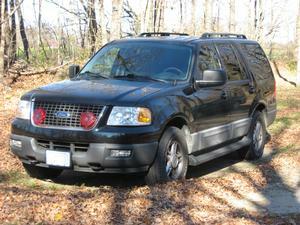 Vehicle then retrofitted to PVFD specs. PVFA purchased a new brush guard frame and winching system at a cost of $2600 to complete the outfitting of this piece of equipment. 2015 Thermal Imager Argus Mi Thermal Imaging Camera PVFA purchased with extended warranty at a cost $9500, to replace the fire department's aging thermal imager. 2015 Gear Storage 8-bay powder coated steel Ready Rack gear storage rack with mounting hardware PVFA purchased a new gear storage facility that is now fully in use at a cost of $2700. This system allows gear to dry more quickly after a fire, helping to make the gear last longer. 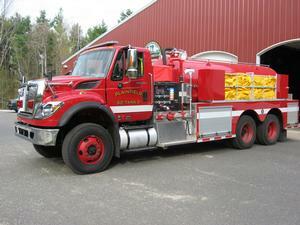 2014 Tank 2 2014 V-Tec tanker/pumper. International WorkStar Maxiforce 7500 frame and power train with an automatic transmission. 3000gal. steel tank. Dual loading/un-loading system: 1,000 gal. gpm pump and direct "Vacuum" system. Dual side and rear discharge pipes. 6-15' draft hoses, 3,000 folding portable tank. 2013 Weather Station Ambient Weather 2090 with WeatherBridge wireless interface and USB hub PVFA researched, purchased, and installed. Tank 4 All-wheel drive 6x6 off-road forestry tanker/pumper. Two 500 gallon tanks, with pump. 2011 Tank 2 1984 Detroit Diesel 3300 gal. Tanker PVFA used $15,000 raised from several years of its fundraising efforts to locate, purchase, put in service, and donate to the town. 2009 UTV Off-road rescue vehicle Kawasaki Mule acquired at no cost to the town from the Massachusetts Department of Conservation and Recreation(DCR) Bureau of Forest Fire Control. Kimtek slip-on unit, with water tank, pump, and space for a Stokes basket or back board. PVFA purchased, installed, and donated the Kimtek slip-on unit and a front-mounted winch. Flagpole, flags, memorial plaque, garden. PVFA purchased and installed the flagpole, memorial stone and plaque, and garden, and has maintained the memorial with new flags and gardening since. 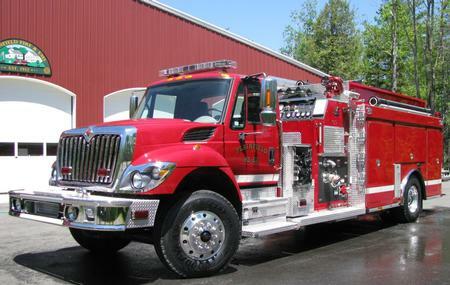 2008 Engine 3 2008 International/Smeal, 1250 gpm Waterous center mount pump, 1500 gal poly tank, class A foam, hydraulic ladder/drop tank attachment, telescoping light tower PVFA purchased hose adapters and other pieces of crucial equipment to put this vehicle in service. 2007 Public Safety Complex New facility at 38 North Central Street to house Fire and EMS equipment with four double-bays and six apparatus doors. The complex also provides training and meeting space and serves as an emergency shelter. PVFA helped prepare the site (removing trees, landscaping, etc.) and purchased and installed numerous items to make this facility more usable, including rewiring the entire telephone system, installing a computer network, and installing a sound system and projector for the training room. 1954 Engine 1 1941 Autocar Tanker The Plainfield Men's Club purchased a fire truck and gave it to the Town. The members of the Plainfield Men's Club later created the Plainfield Volunteer Firefighters Association.